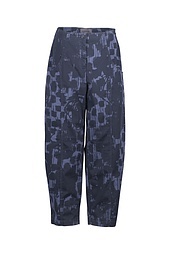 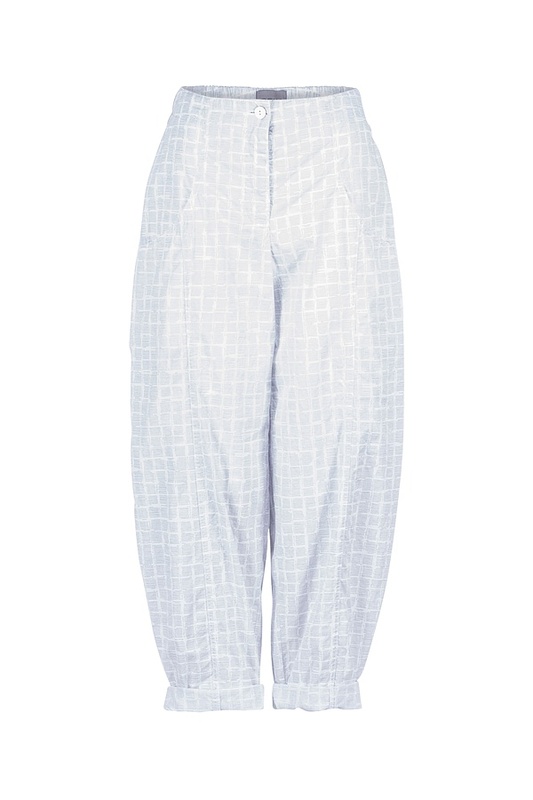 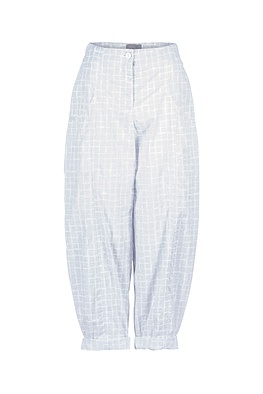 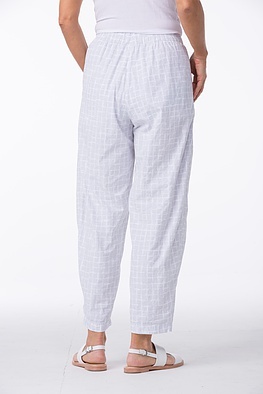 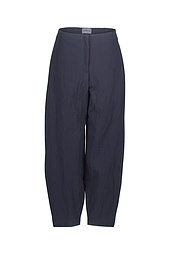 These OSKA trousers are an everyday piece: super casual, ultra-comfortable and versatile in combination with all tops. 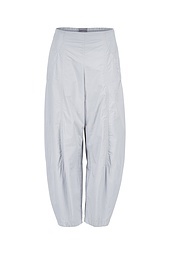 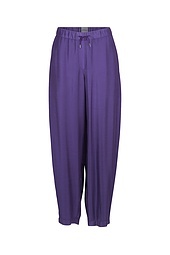 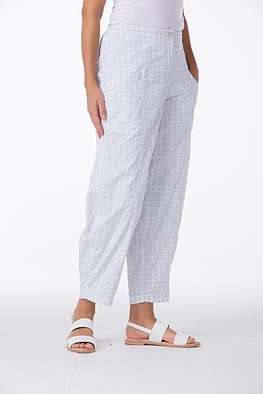 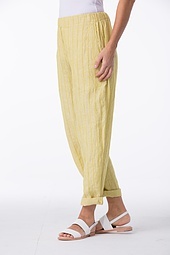 Their moderately loose fit with conic tapered trouser legs show a relaxed attractive feminine silhouette. 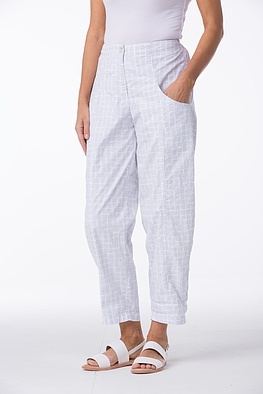 Must: turn up the hems to accentuate the casual look. 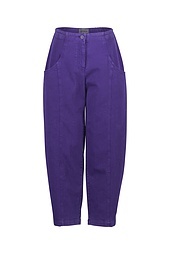 An elastic back waistband, the zipper and button and pockets stand for sporty wearing comfort.